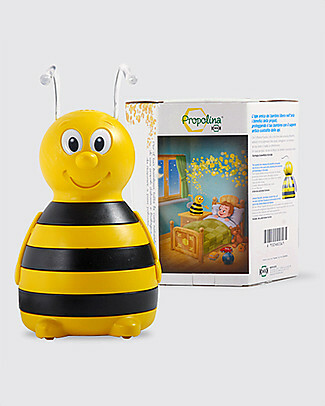 it's back Kontak Propolina, Bee-Shaped Propolis Diffuser - All propolis benefits in your room! 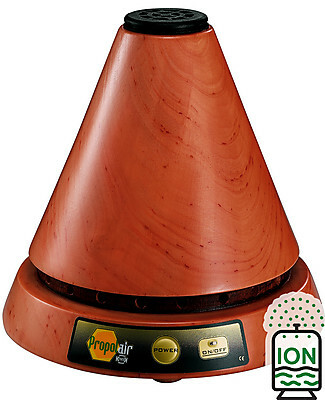 Kontak Propolair, Wooden Propolis Diffuser with Ioniser and Fan, Wengè - All propolis benefits in your room! 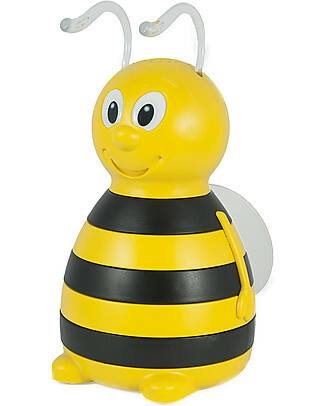 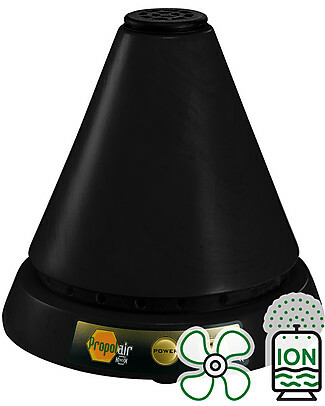 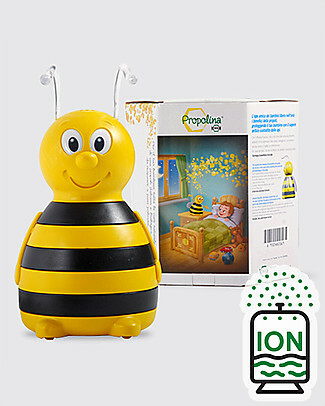 Kontak Propolina, Bee-Shaped Propolis Diffuser with Ioniser - All propolis benefits in your room! 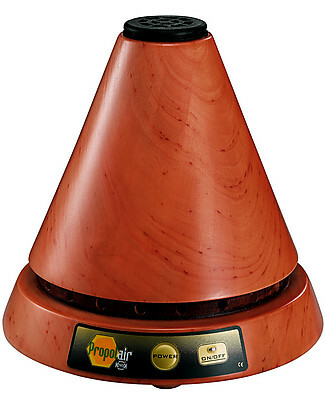 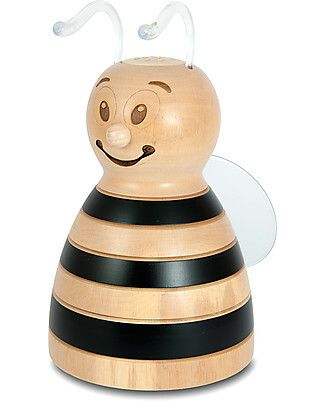 Kontak Propolina, Wooden Bee-Shaped Propolis Diffuser with Ioniser - All propolis benefits in your room! 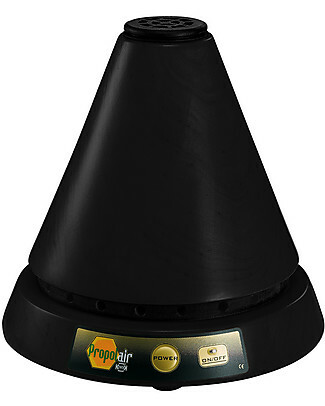 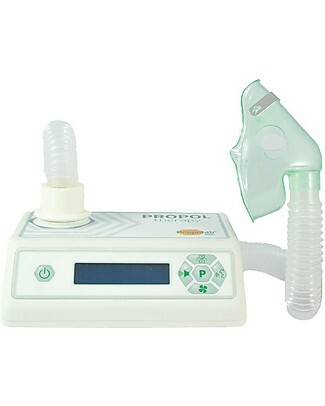 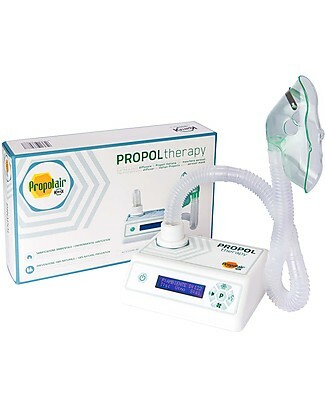 Kontak PROPOLtherapy, Diffuser and Aerosol Machine - All propolis benefits! 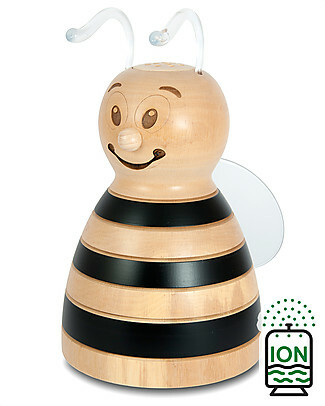 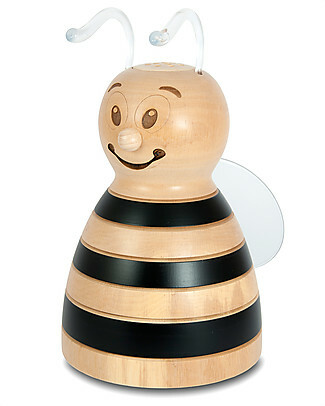 Kontak Propolina, Wooden Bee-Shaped Propolis Diffuser - All propolis benefits in your room!